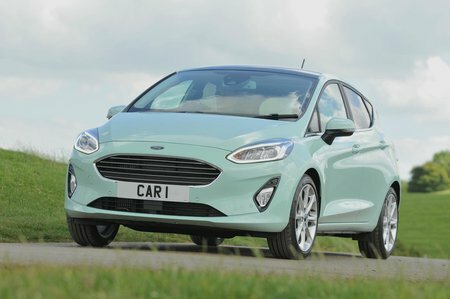 Ford Fiesta 1.0 EcoBoost Active 1 5dr 2019 Review | What Car? What Car? will save you at least £1,358, but our approved dealers could save you even more. Based on Zetec trim, Active 1 gets LED lights, 17in alloy wheels, automatic lights and wipers, lane-keep assist and Ford’s latest Sync 3 infotainment system. If you want an Active model, this is the trim to go for.